So this is a bit of a cheat as it started in 2017 but was finished in 2018. 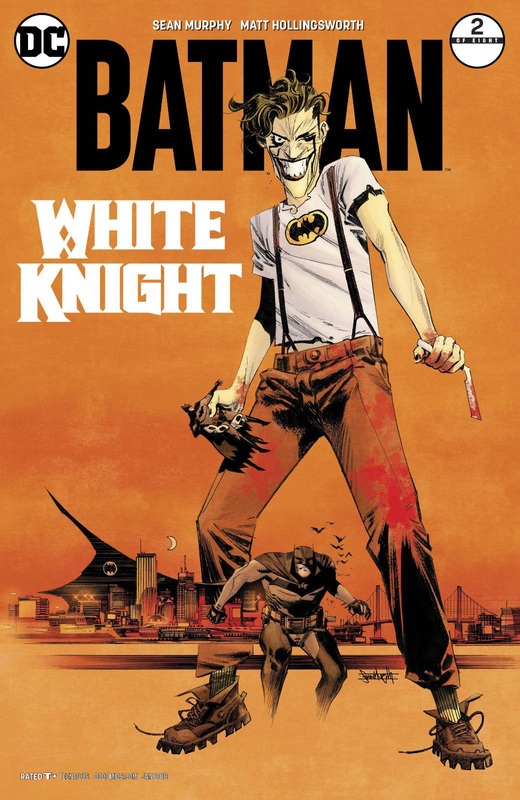 As a fan of the Joker I loved the concept of a more 'heroic' take on the character alongside a more antagonistic Batman. 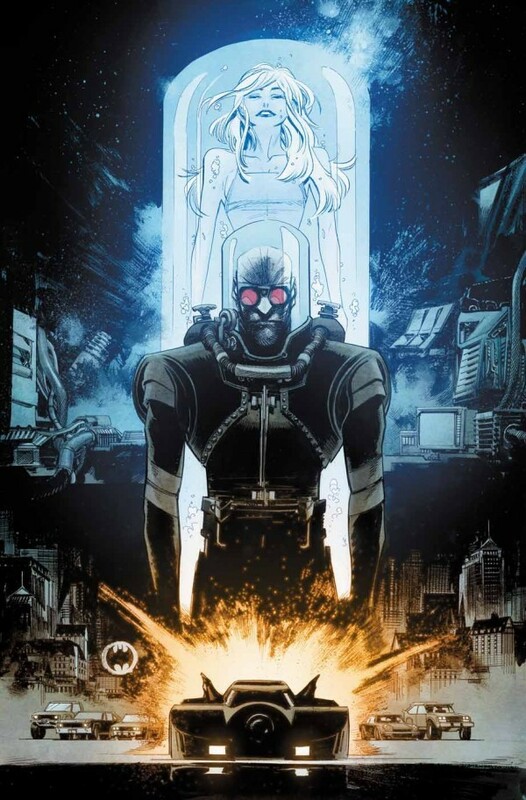 So obviously this is an old issue with the entire series being finished and posted here months ago. 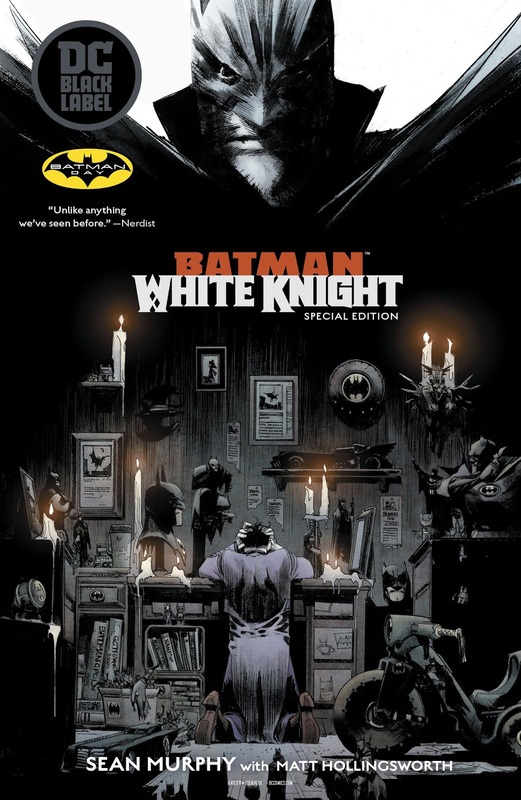 That being said, DC is rereleasing the first issue for free both in stores and digitally for Batman Day to promote the upcoming trade so I am posting the first issue in its entirety. 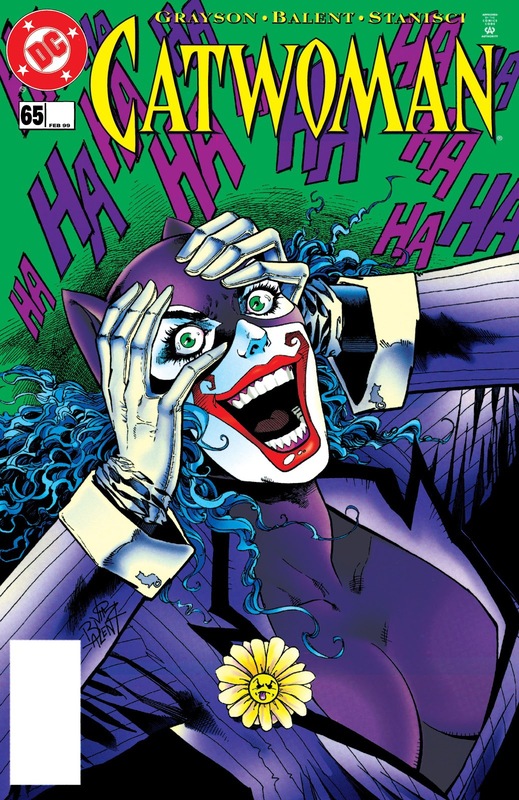 With the rerelease of 'The Killing Joke' a few years ago Brian Bolland opted to recolor the original art to his liking as John Higgins' coloring wasn't what he intended the book to look like. This of course has proven to be controversial and has been compared to George Lucas messing around with Star Wars. I'm in the minority but I actually prefer the new recolors with some exceptions. 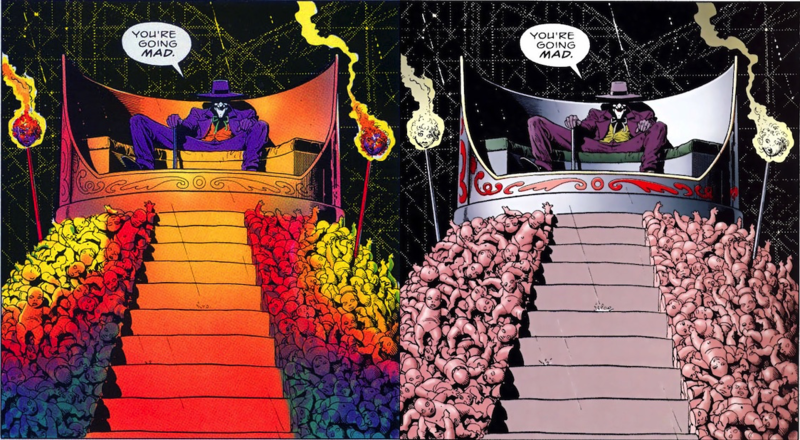 The big difference is that the original is much more garish and psychedelic whereas the new colors are much more stark and muted. My only real issue is that the original coloring is technically out of print and not at all available in a digital format. 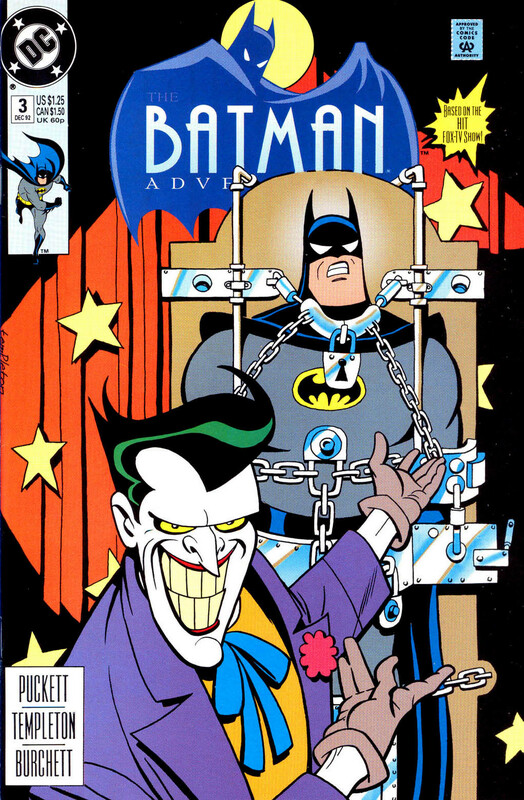 DC is rectifying this somewhat with 'The Absolute Killing Joke' which contains both coloring so hopefully the original will be available in some capacity in the near future. 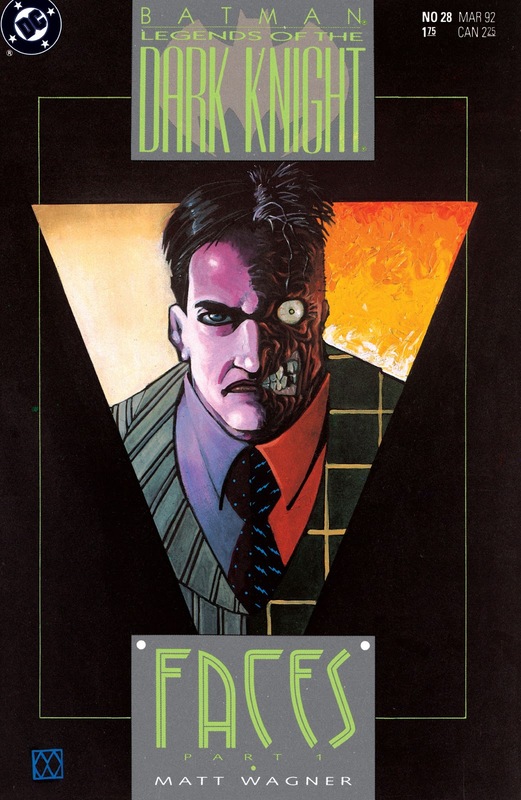 So I guess this being labeled a Two-Face story is a bit of a spoiler but then again the title isn't exactly a subtle one. 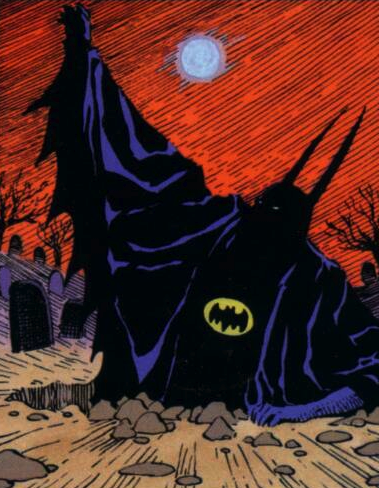 In addition to the expected character moments I also chose this story for how it depicts Bruce Wayne. 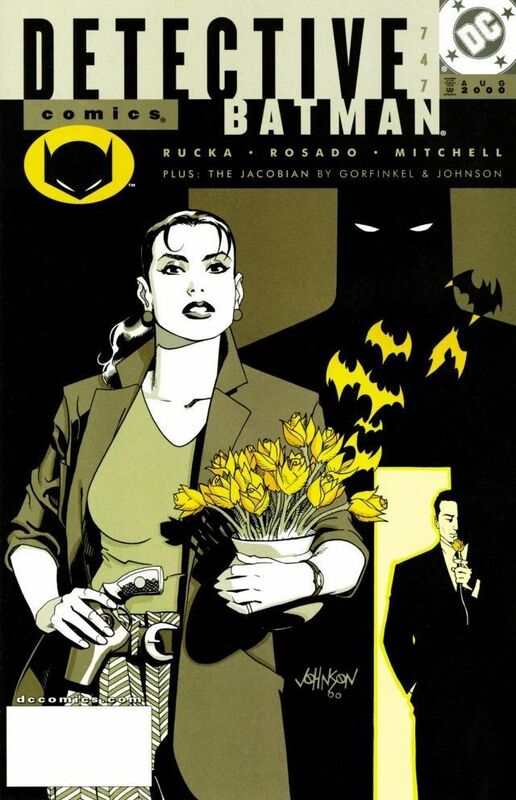 Here's another Two-Face story from Greg Rucka with an interesting twist. 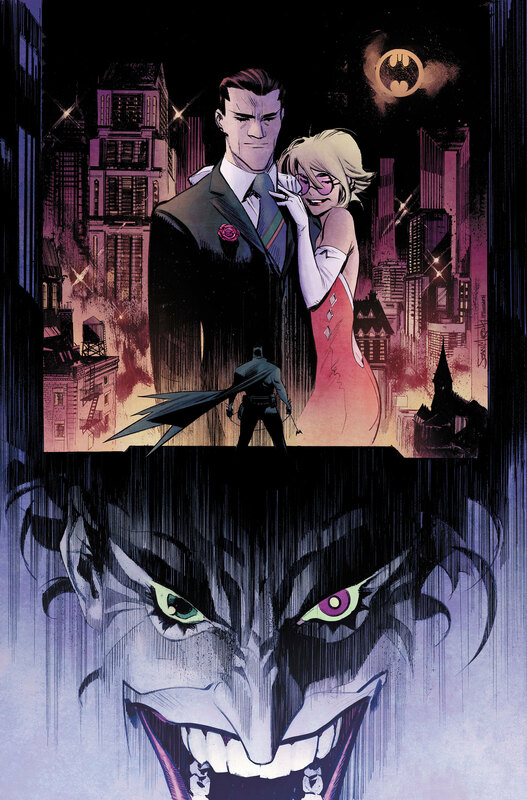 'Eye of the Beholder' from Batman Annual #14 is probably the most important modern Two-Face story ever written. 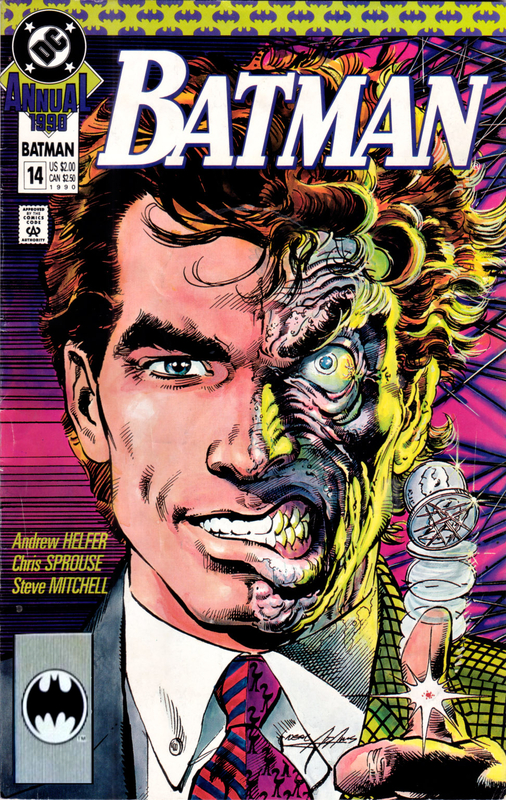 This was the issue that fleshed out Harvey Dent's origins and redefined his characterization as someone who was already struggling with his psyche before the acid hit. 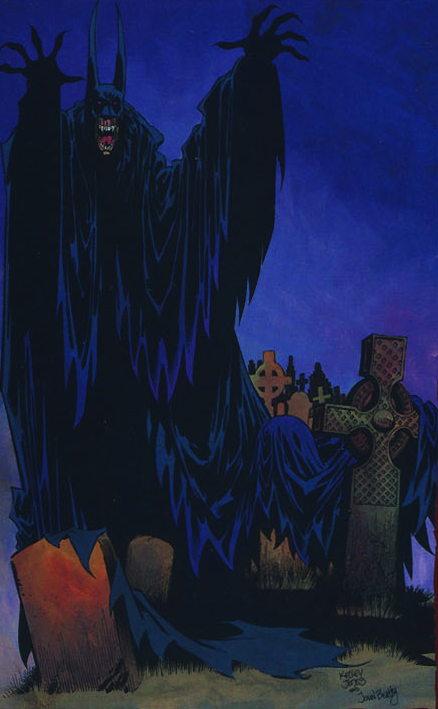 A lot of the material here was later used in 'The Long Halloween', the animated series as well as The Dark Knight. 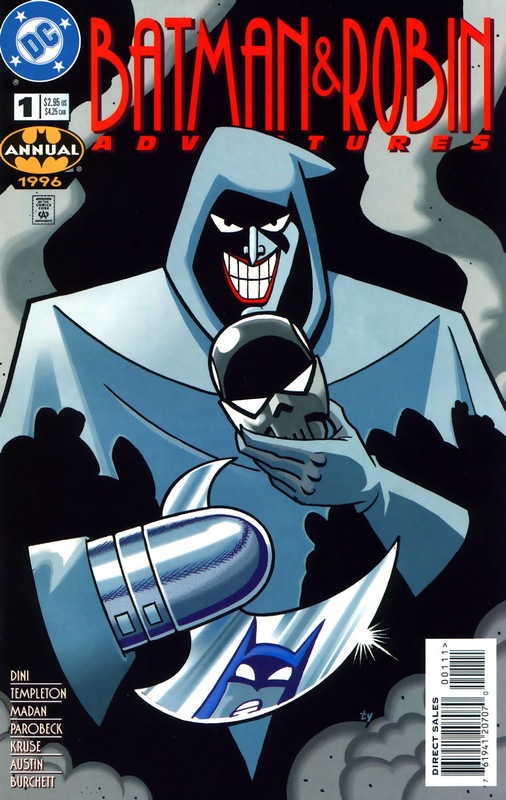 Unfortunately this has yet to be reprinted by DC, either in trade or in digital format. I imagine the latter will happen sooner or later (Comixology is constantly adding old comics to the archive) but DC's treatment of this has always puzzled me. 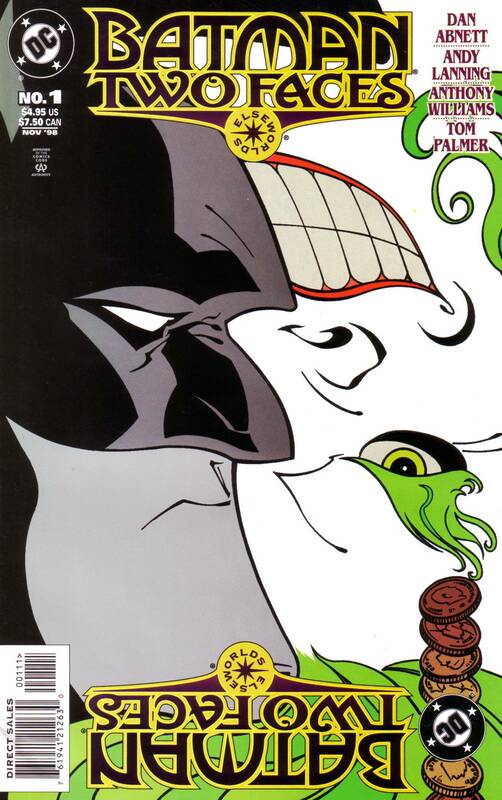 Continuing Harvey Dent's 75th anniversary is Matt Wagner's 'Faces' from Legends of the Dark Knight #28-30. 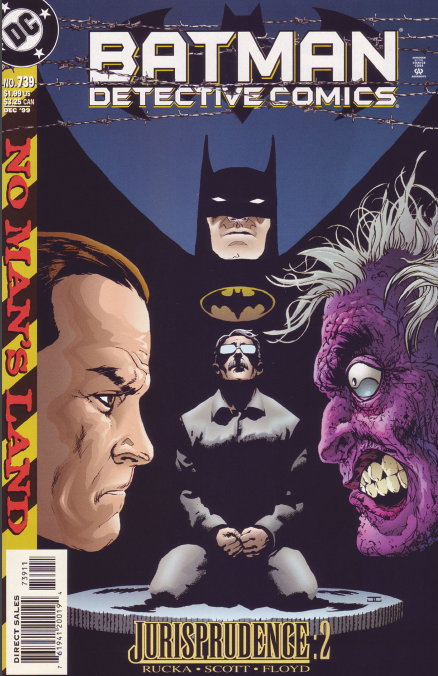 It's considered by a lot of people to be one of the definitive Two-Face stories. 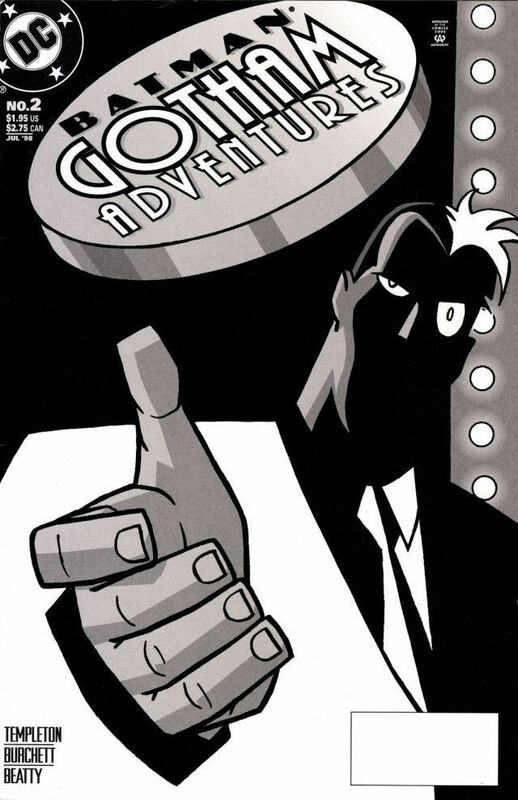 I'm personally on the fence; it's well-written and drawn but Harvey's character and overall motivations are fairly inconsistent with how he's usually depicted. 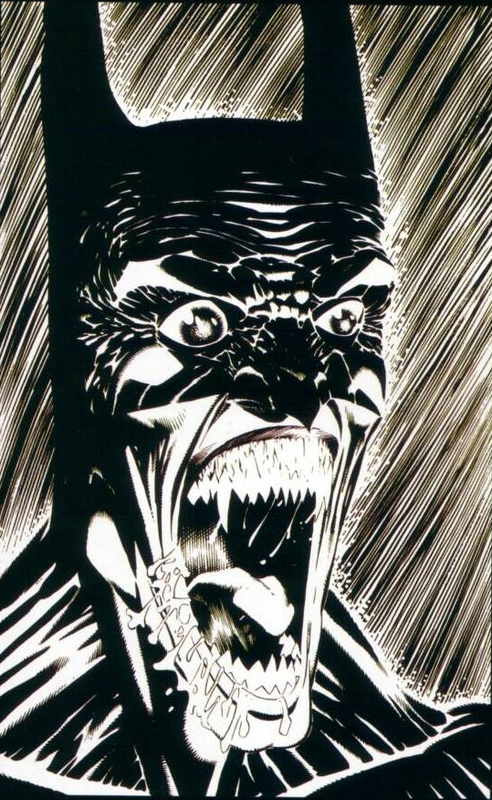 The story might have been served better with a number of other Bat-villains instead. But who knows, you might think differently.